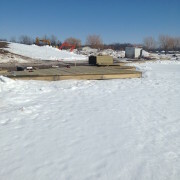 The starting dock for the Lil Bro is almost complete and ready for riders! The Lil Bro will be used for training purposes. Riders can learn how to ride a wakeboard for the first time or learn how to hit a kicker or rail. 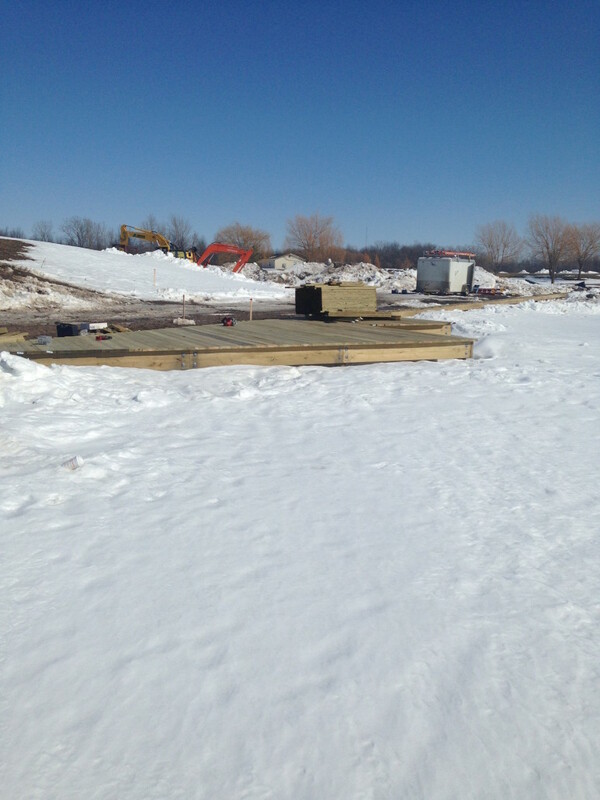 We can’t wait until we open this summer!